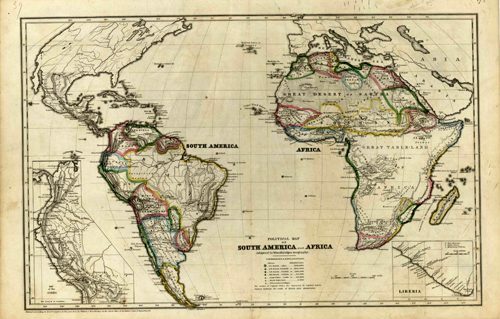 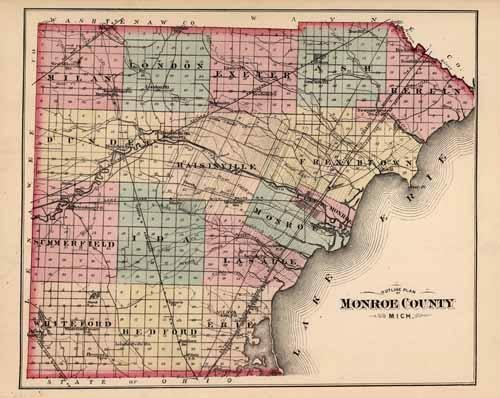 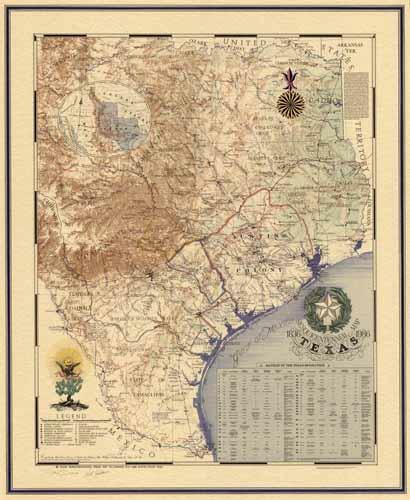 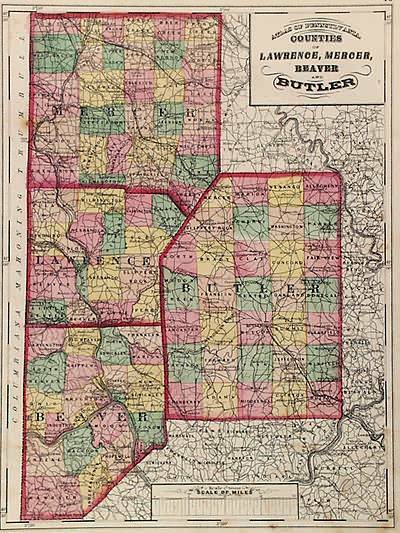 S. Augustus Mitchell Jr. made this hand colored map for Mitchells New General Atlas in 1870. 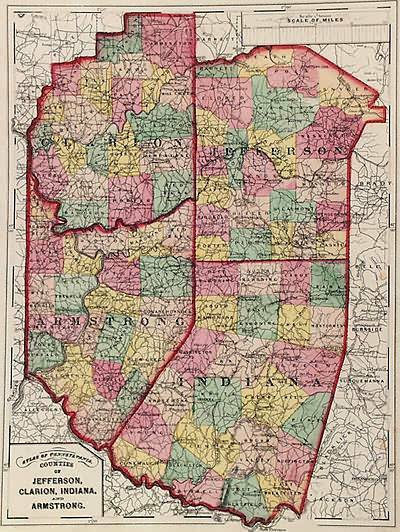 Regions are distinguished by bright pastel colors. 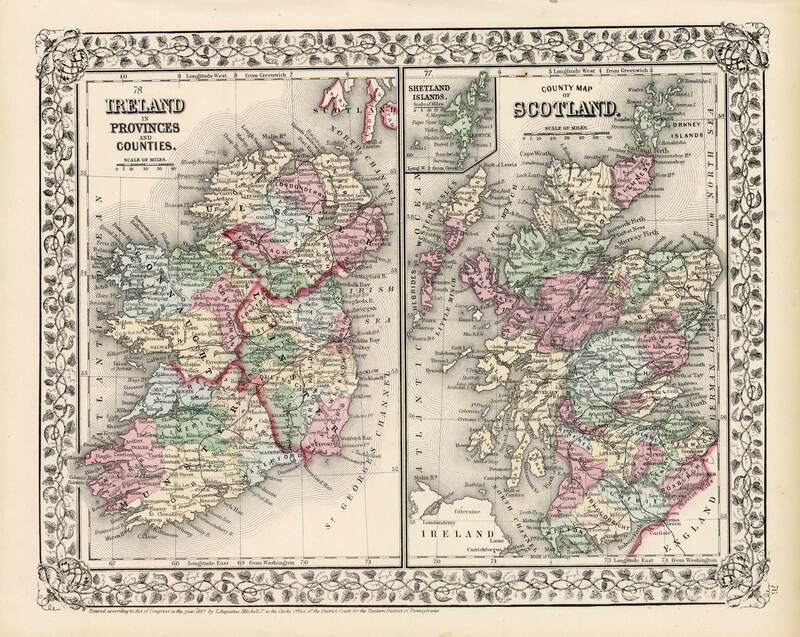 This is a beautiful double map of both Ireland and Scotland. 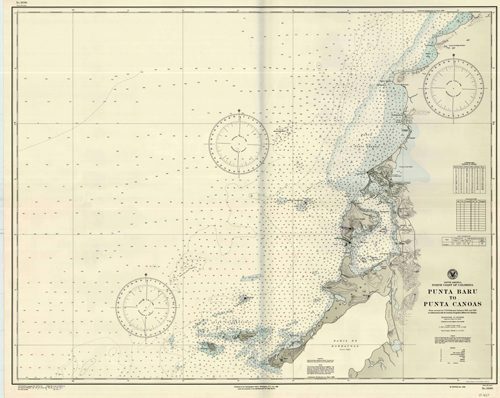 Scotland has a small insert map of the Shetland Islands.